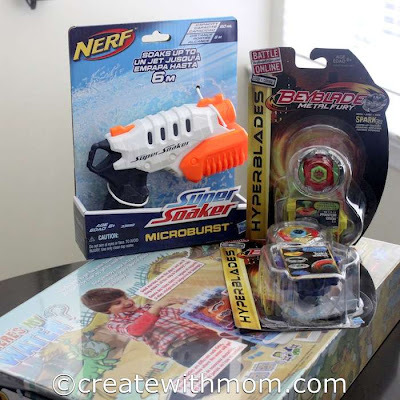 Beyblades are fun to play with for both girls and boys. We can customize each game by using any 3 tops with the face bolt, energy ring, fusion wheel and spin track. 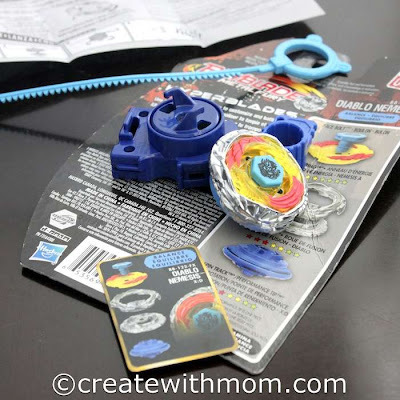 The longest-spinning top wins each round, and the Beyblader that wins 2 out of 3 battles is the winner. My children enjoy playing the Beyblade tops on the ground as it is not safe to play on top of tables or elevated surfaces. These Beyblade toys come with unique codes to unlock special online features to battle other Beyblades. This cuddly furreal bunny looks so real that it can be mistaken for a bunny from the garden :) Both my children, especially my daughter, enjoys playing with this cute bunny. The furreal bunny makes sniffle and nibble sounds as well as hop. This Triad EX-3 Nerf micro blaster is fun for everyone over 8 years. We can aim the soft darts up to 75 feet, which would be fun to play in an open area as the weather gets warmer. We enjoy playing with Nerf Super Soakers when it is nice and warm outside. The small microburst blaster can power-soak up to 6 meters away. My children find it interesting to play with building toys, so they enjoyed building a Kreon robot figure then taking it apart to build a speedy vehicle. There are 12 different 2-in-1 Kre-o Transformers Micro-Changers, which come in mystery packs that children can collect. This Disney Where's My Water? Game is made following the award-winning app, which will be enjoyed by children over 5 years. 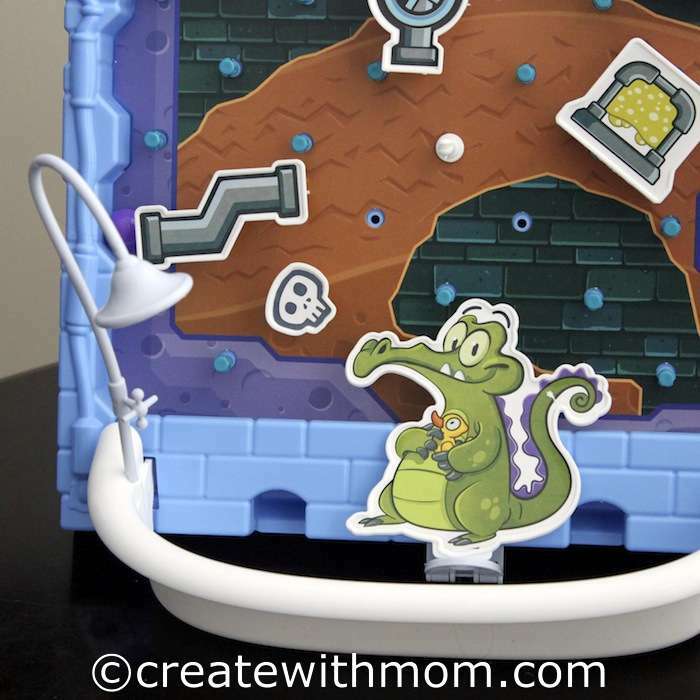 The only con with this toy is setting it up and storing it after playing since it doesn't fit into the box, unless you remove part of the top and fold it in. 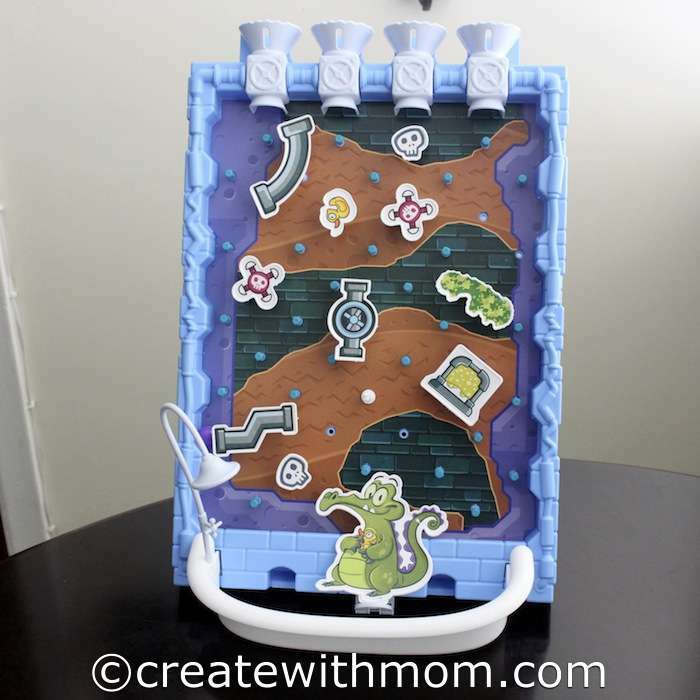 After setting it up, it is quite fun to play with as we try to send the marbles down the pipes to see if they make it through the traps and obstacles that are on the way. Don't forget to explain to children that the "water" in this game is a figure of speech and refers to the marbles, and they aren't allowed to put real water because the cardboard will get wet. These toys would make wonderful gifts for children to play with. Akeela, these are nice picks.